Read his MetroPulse article HERE, and read my comment at the bottom of that page. Save ten bucks. Join NRA or renew here for only $25.00. Disclaimer: The information and ideas presented in this column are provided for informational purposes only. Gun rights, like all other Constitutionally recognized rights, must be exercised responsibly. Firearms, like cars, kitchen knives and life itself all can be dangerous. You should get professional training as part of any plan to use firearms for any purpose. I have made a reasonable, good-faith effort to assure that the content of this column is accurate. I have no control over what you do, and specifically accept no responsibility for anything you do as a result of reading my columns. Any action or lack of action on your part is strictly your responsibility. I met with the TVA Senior Vice President over Recreation today and presented him with the TVA Petition that we all signed and gave a presentation on the carry permit and the people that have them. I also included a presentation that showed TVA compared to all the other Public land managers in the State and their policy’s’. The meeting went very well and they now have a better understanding of permit holders and program. With your help, we are looking for a policy to change TVA’s rule to reflect the same policy of the National Park Service. This will make federal lands and state lands more consistent across this state and other states TVA manages lands. They could not give me any time lines but they do want input. Right now the best thing to do is to go to the www.TVA.gov website and find the contact page. Once you are there briefly and POLITELY ask TVA to change their firearm rules on Firearm Carry Permit Holders to reflect the same policy as the National Park Service on TVA “undeveloped” AND “developed” lands that are open to the public. You do not have to be a Tennessee Resident to comment. Include your name, address, phone number, e-mail address, and ask them to “Please add your comments to the public record”. Please follow up on Borum's request, and contact TVA with your thoughts. Our guest speaker will be TFA member David Borum who will speak on ongoing efforts with TVA to allow permit holders to carry on TVA lands. David will also give some insight on letter writing to politicians and organizations such as TVA. Meetings are held at the Gondolier Restaurant in South Knoxville just off Chapman Highway, behind the iHop, in the Lowe’s plaza, the gratuity will no longer be added to your check. A pre-meeting social hour is from 6 PM to 7 pm during which you may wish to eat dinner. The meeting will begin at 7 PM and end at 8 PM. Participation by those in attendance is always encouraged. Firearms are permitted in this restaurant, pursuant to current law. Last year, Bill Haslam met with the Knoxville Tennessee Firearms Assocation (TFA) group, and indicated he was in the learning mode. Many were skeptical, including this writer. He went on to recommend to the Knoxville City Council that they keep their 1962 parks ban in place. Indications were that he had not learned enough at that time. More recently, however, Haslam has addressed the Nashville area TFA group, and his statements indicate he has learned. At that meeting, he indicated that he would sign a permit-less (Constitutional) carry bill if it was sent to him by the Legislature(video). And today's News-Sentinel story has him in favor of parking lot carry. In contrast Mike McWherter, indicates his elitist disregard for the rights of Tennessee firearms owners. He thinks that we hillbillies can't be trusted to use good judgement, and therefore: 1) should not have had the restaurant carry bill passed this year, 2) surely can not be trusted with carrying a firearm until after we get our permission slip from the state, and 3) states his opposition to keeping a defensive firearm in a parking lot at one's place of employment. See his comments in the News-Sentinel links above. Restaurant carry: It is now law in Tennessee. No gunfights reported as a result. Lawful citizens are still good citizens, even when they are packin' heat. Just like in the many other states where this has been law for years (handgunlaw.us). Constitutional carry: Vermont has had this for decades. Alaska and Vermont now have it. And vehicle carry is legal in most states contiguous to Tennessee without a permit required (handgunlaw.us). Open carry (not concealed) on the person without a permit is lawful in five states contiguous to Tennessee(opencarry.org). Parking lot carry: First, you must come to grips with the idea that a disgruntled employee will not be stopped or slowed down by a no guns policy in the building or the parking lot. Second, to prevent an employee from having the means to self-preservation available (under the guise of property rights) is unconscionable. In conclusion, we can hope that Haslam has learned. And it is obvious that McWherter, in a typical leftist stance, opposes individual gun rights, and wants to keep as many impediments as possible limiting the right to keep and bear arms. Tonight, CNBC is doing a piece of the Remington 700 rifle. There are allegations that it is unsafe. If that is the case, I just wonder how Remington could have avoided serious legal judgments over the years. Anyway, the truth will eventually come out. Closer to home, a Knox County jailer is reported by the Knoxville News-Sentinel to have accidentally shot a friend in the hip. The story goes like this. The friend didn't like guns, the jailer attempted to clear his gun in the confines of the back seat, and fired the gun, striking the friend in the front seat. The friend was treated and released. The jailer is now back at work, but can never be a bonded deputy in Knox County. You will have an accidental discharge! said Bob W, my instructor when I got the mandatory training for the Tennessee handgun carry permit. I had been shooting for nigh on forty years when I took that class, but had yet to have the dreaded accidental discharge (AD). But, my time was coming. It was several years after that, and I had finished a session at the range. I cleared the ancient Ruger pistol, and pointed it at the ground in front of me, downrange. I pulled the trigger to drop the hammer, and instead of hearing a click, I heard a BANG! Bob was right. I had now had my AD. Eventually, my heart slowed down, and I learned a lesson. 1. All firearms are always loaded. 2. Never let the muzzle of a firearm point at anything you are not willing to destroy. 3. Keep your finger off the trigger unless your sights are on the target. 4. Be sure of your target and what is behind it. It appears from the newspaper reports that he violated rule two, and maybe rule three. But, not to add to his misery, we should all take a lesson from his experience. You see, we are all by virtue of being human, imperfect. So, if we faithfully attempt to follow all four, there is some redundancy built in . . . and if we miss one, the other three may keep us from a regretful experience. Another lesson, too - If you have a friend that dislikes guns so much that they want you to disarm, maybe you should find new friends. ...is unconstitutional on its face as overly broad in violation of the Second and Fourteenth Amendments of the United States Constitution. This ruling was made in the case of a person arrested for having a knife under his shirt. The judge did not limit his decision to knives, but included firearms, as well. You can read the original PDF of the ruling HERE. This is the second such thing to have come out of Wisconsin recently, the first being a decision by Wisconsin DA Gerald R Fox that he will not prosecute certain gun cases. You can read my previous column on that decision HERE. ...are faced with a Hobson’s choice—go unarmed (thus not able to act in self defense), violate the law (and risk jail/fines) or (as some would argue) carry openly. Of note to those of us in Tennessee, if you don't have a (costly) Handgun Carry Permit issued by or recognized by the State of Tennessee, you have one less choice than the Cheeseheads - go unarmed or violate the law. A Hobson's choice indeed! Worthy of note is the fact that Open Carry (OC) is legal in Wisconsin, but citizens find themselves being prosecuted for disorderly conduct for doing so, as reported HERE. Remember, the Second Amendment is not about duck hunting; and it is not just about guns. 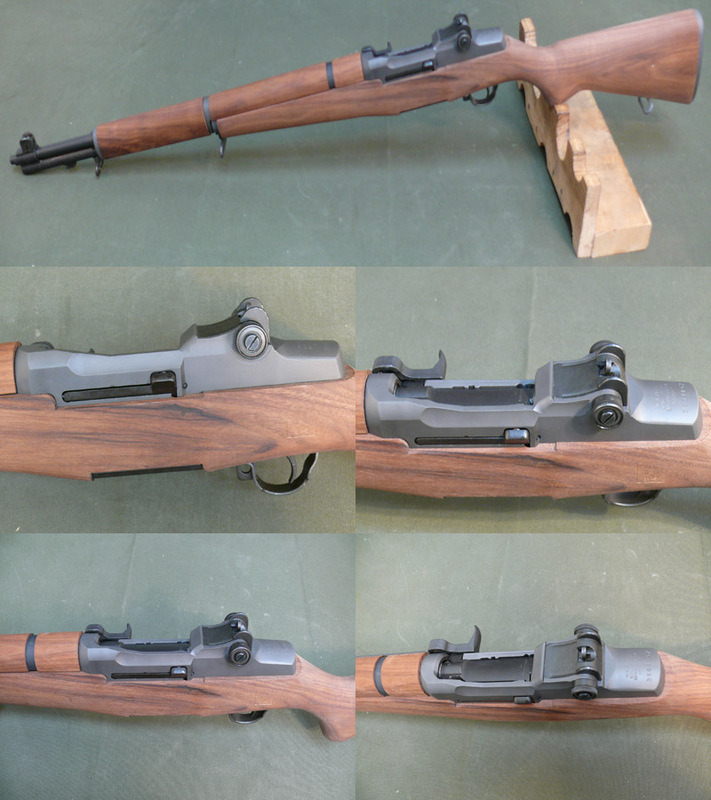 The State Department has banned the return of M-1 Garand's and M-1 Carbines from Korea. These guns were sold (given?) to Korea years ago to provide them with infantry weapons, as we upgraded our infantry arsenal with the M-14 and M-16. Now, Korea is seeking to sell these to U.S. collectors and shooters, to provide funding for upgrading their arsenals. But the State Department is attempting to block the return of these war heroes' weapons to their homeland. The transfer of such a large number of weapons -- 87,310 M1 Garands and 770,160 M1 Carbines -- could potentially be exploited by individuals seeking firearms for illicit purposes,"
This statement just doesn't ring true, considering that retail purchasers of these rifles and carbines would have to go through the same FBI background check (or a state alternative) as a person who purchases one of these rifles now from the Federal inventory, at the Civilian Marksmanship Program. So on the one hand, State says, "Bad, we can't import," and on the other hand, CMP has been delivering them to Knoxville citizens' doors for decades. You can read more about the congressional attempt to alter this course of action by Hillary Clinton's forces HERE. Don't forget, it is Clinton's party that brought us the Goldilocks gun ban in 1994, as well as other laws that limit citizens' right to keep and bear arms; while doing nothing to effectively eliminate crime. 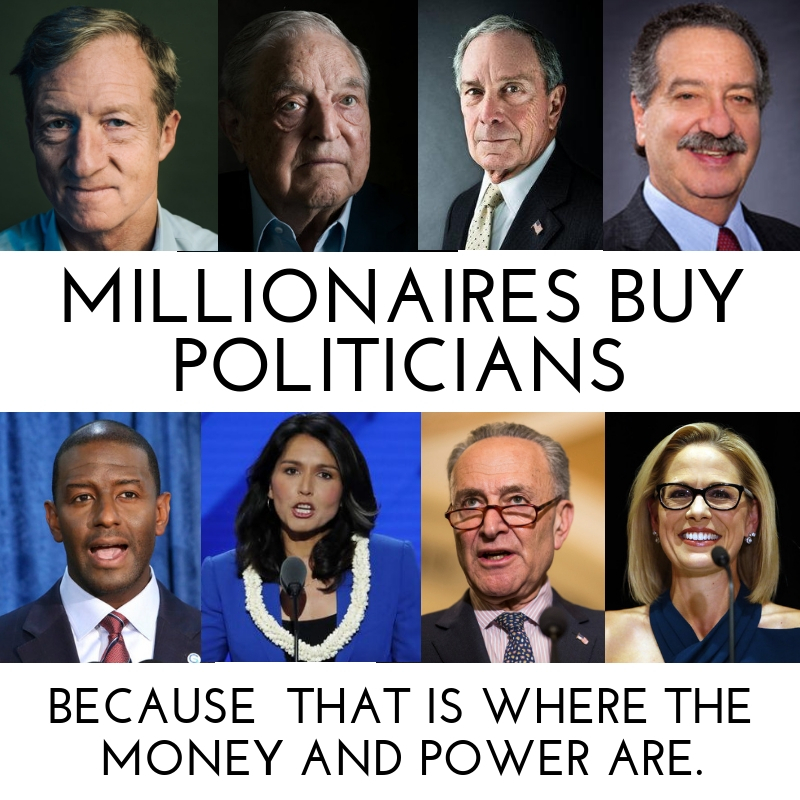 Remember this when you vote in 22 days. Learning to use a firearm effectively requires time and training. There are many good schools, such as Gunsite in Arizona, Thunder Ranch in Oregon, and classes taught everywhere by Massad Ayoob. Closer home to Tennessee, just down in Langston, Alabama, is Shootrite Firearms Academy, run by Tiger McKee. Tiger teaches a variety of courses, including handgun, carbine, and precision rifle; and will also customize courses to his students' needs. He teaches everything from NRA basic courses to advanced techniques with the firearms. 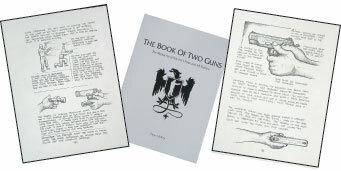 Now, suppose you are interested in Tiger's teaching, but can't yet make the trip to Alabama, then you should get his book, The Book of Two Guns. I just finished reading this unique, excellent book. Unique in that it is all hand written, and full of sketches. Excellent in that it covers many techniques that can save your life in a lethal encounter. Did you ever wonder how to pie a corner? Tiger tells you how. What if your strong hand is injured, and you need to draw from your right side with your left hand? Tiger tells you how. You can hear Tiger in interviews with Tom Gresham on Guntalk HERE. And The Book of Two Guns is available at Amazon by clicking HERE. Nothing substitutes for training with a real live instructor, but you can still learn a lot by reading and practicing the techniques taught in this book. It seems like a great idea to me. Check it out at Death Valley Magazine. I see now in an email from Suzanne Burghardt of Regions that Regions Bank is banning guns on their premisis. What does this mean to lawful permit holders? If you go into their banks while carrying your sidearm, you are no longer lawful. Instant criminal! So, I will stay away from Regions. If you have an account with them, then consider carefully whether or not you want to continue to do business with them. Changing banks is a pain, but continuing to go into a gun free zone could prove to be foolish. Now, there is a bank in Texas that welcomes folks with carry permits.